With this deal Nokia has become the largest supplier of 4G services for Bharti Airtel. 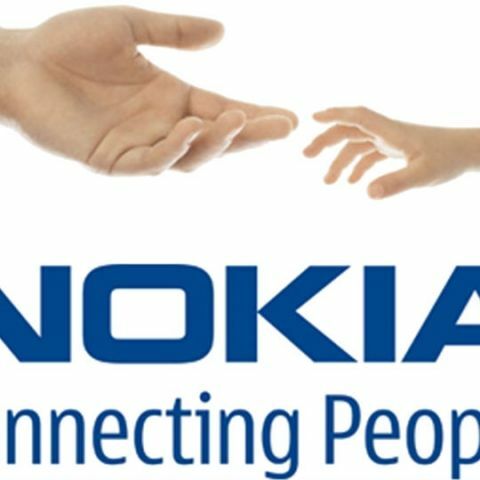 After Huawei scored a three year managed services contract worth $220mn for telecom operator Vodafone, it is now Nokia’s turn to boast of a $230 million contract to update Airtel’s 4G network across India. With this deal Nokia has become the largest supplier of 4G services for Bharti Airtel. Hunting for new phone. purpose: Better SQ than SGS4, 4G 25k max. looking for upgrade in Audio & Network only.